Beauty Box 5 is my favorite monthly subscription beauty box! It is so much fun for me and my daughters to discover new products that we might have never heard of before. I know that I have found some beauty must-haves thanks to Beauty Box 5! The first box for 2016 was a fun one. I really enjoyed the selection of products. January's theme is “Ev’rythang Done”~ which means that all beauty bases (from head to toe-nails) are covered with the goodies in this month's box. 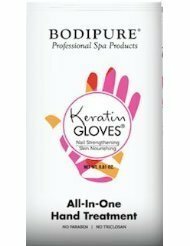 BODIPURE Keratin Gloves All In One Hand Treatment ~ (one time use gloves) This heavenly hand treatment strengthens nails and softens rough, calloused hands. You simply wear the gloves for about 15-20 minutes and massage your hands while wearing them. It really leaves my hands moisturized and young looking. Nails, Inc. Nail Polish~ (full size) is free from Parabens, Sulfates, Synthetic Fragrances, Phthalates, GMOs and Triclosan. The color I received is a deep, dark purple. It is called 'Sloane Mews.' Very strange name, but a gorgeous color! Perfect for my pale winter skin. Scratch Custom Accent Nail Wraps ~ (full size) My daughters love these! I have yet to see them on anyone's nails yet however. You are supposed to apply them over a dark nail color to make them really stand out, and then cover with a top coat of clear polish to make them last longer. 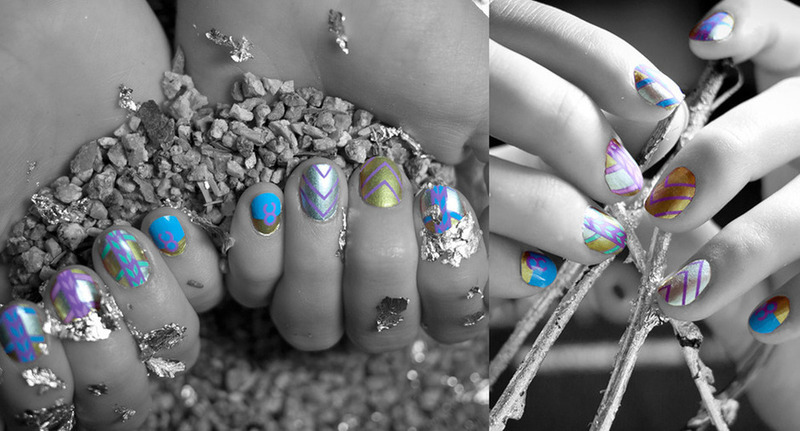 The photo below is not mine, but it shows the types of nail looks you can achieve. So cool! 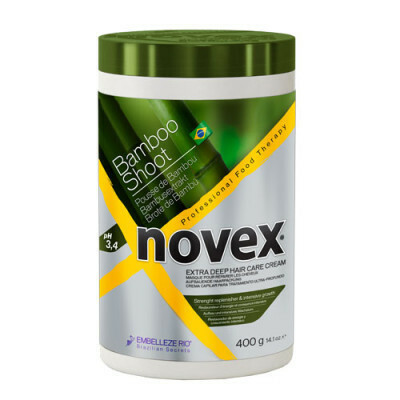 Novex Bamboo Sprout Deep Conditioning Treatment~ (one-time use packet) It's funny because all of the wording and instructions on this one-time use packet (not shown below...I forgot to take my own pic) were in french, I think. but regardless, what a delightful treat for parched hair! This ultra-deep conditioning treatment revives dry, brittle hair. Leave it in for 15 minutes after shampooing, and wrap your head with a towel while you shave your legs or soak in the tub. After rinsing, your hair with be like silk! 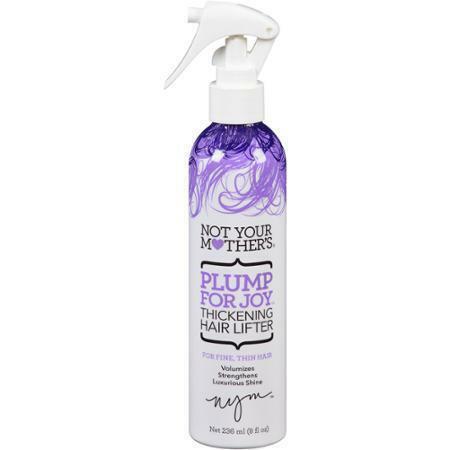 Not Your Mother’s Haircare Plump for Joy~ Thin Hair will have you going from drab-to-fab in just moments. This salon-formula spray will thicken and strengthen your mane. It'll add body, shine and some ooh laa laa. When you see your new do, it'll make you jump for joy, too. Salon Grafix Hair Spray~ (travel size) The ultimate mega hold styling mist is a fast drying formula for the ultimate hold and shine. 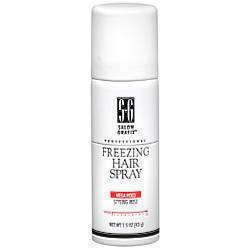 It takes a very strong holding hair spray to hold my hair in place, so I love this one! Disclaimer: I received a sample box to review. All opinions are my own.